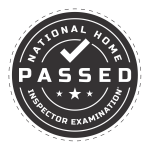 When buying or selling a home, finding a home inspector you can trust can be a serious challenge. 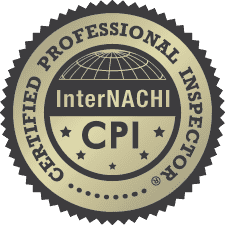 Rene Guerra is a Certified Home Inspector through InterNACHI (International Association of Certified Home Inspectors) and ASHI (American Society of Home Inspectors). He has walked through thousands of properties, so he has the eye to catch those little things that less experienced inspectors could miss. Rene is reliable and down to earth. He will always make sure to take the time to answer any questions that you may have. 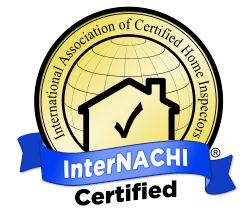 Alan is a certified inspector through InterNACHI (International Association of Certified Home Inspectors) and working towards his certification with ASHI (American Society of Home Inspectors). 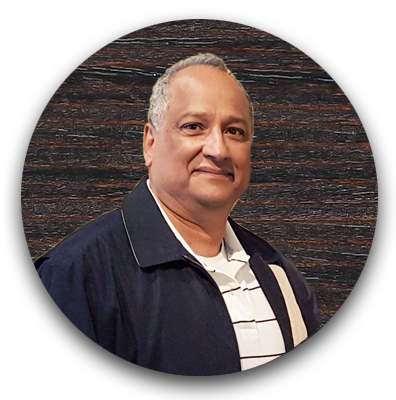 Alan has been in the inspection field for almost 10 years, inspecting bridges and large structures for 6 of those years. Because of his years of experience he has an excellent eye for detail, knowing the importance of pointing out the little things. 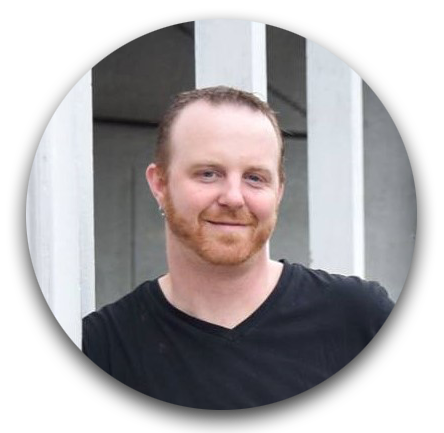 What makes him a perfect fit for our customers is his calm personality, and his personal experience with home ownership and construction. He knows that this is likely the biggest investment his customers will make, and is determined to provide the information they need in order to make a well-informed decision.